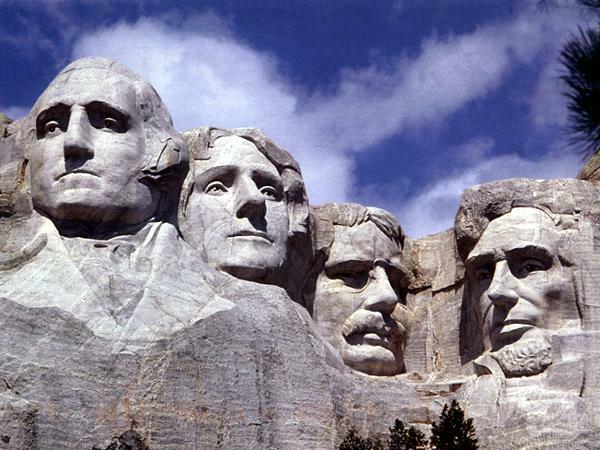 So today we throw out the question to our fan base – what Redskins would make your ‘Mount Rushmore of Redskins Nation.’? Now of course right off the bat you would have to make sure a spot is saved for Joe Gibbs – Redskins coach who led the team to three titles with three different QB’s. While Gibbs is the George Washington, that leaves three spots left, and that’s where our loyal readers and fan base come in to play. 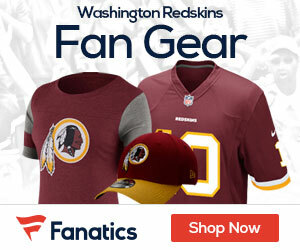 Let’s hear from you Redskins fans – four names – one monument.